Some time ago, we received yet another parcel from Germany, the town of Gutenstetten, to be exact. 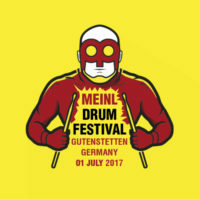 As all drum maniacs out there know, that’s where the Meinl company is based. 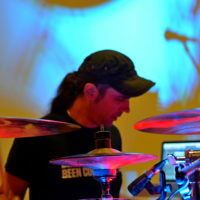 Inside, was a set of Meinl Classics Custom Dark cymbals, which we immediately started to thoroughly test. All the cymbals were tested in our own recording facility. We have already tested Meinl Pure Alloy (HERE) and Byzance cymbals (HERE), which you can also check out. 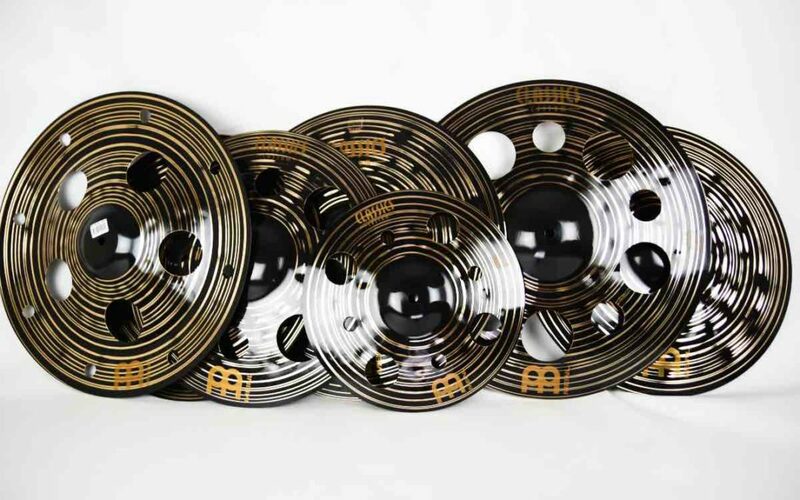 Meinl Classics Custom Dark cymbals owe their sound characteristics and finish to special processing, which gives them a dark and complex tone as well as a bright, short and explosive character. 16″ Meinl Classics Dark Hats is a great pair of cymbals. It is loud enough, mixes well with sharp vocals and distorted guitars. It sounds low and selective. When playing open, it is very easy to control. The hats have a nice sounding chick and enough of that “sandy” quality at the same time. 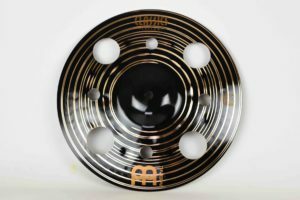 17″ Meinl Classics Dark Crash… Unfortunately, in isolation this cymbal does not sound very impressive as it is muffled and quiet. When played in a musical context, it suddenly starts to blend in with the music very well, which after all is the most important thing. The character of this cymbal is fast and dry. 18″ Meinl Classics Dark Trash Crash is a great cymbal that cuts through everything. The cymbal is characterized by an immediate explosion while the decay is relatively short. We tortured this cymbal at several rehearsals and it worked great in many music genres. 12″ Meinl Classics Dark Trash Splash is definitely our favorite cymbal in the set. Great sound, a bit glassy but quickly fading and dry. There is no unwanted noise and the explosion is immediate. We can safely recommend this cymbal, not only to metal players. 18″ Meinl Classics Dark Trash China is another great effect cymbal from the Classics Custom Dark series. It has a great explosion and attack and records very well. The only downside is the lack of selectivity during riding, which tends to create something of a wall of sound. 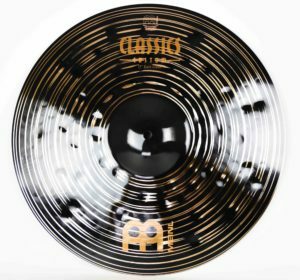 16″ Meinl Classics Dark Trash Stack is a loud, aggressive stack, which will work perfectly in metal music, and will easily cut through any wall of low-tuned guitars. 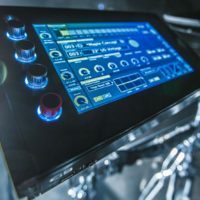 When we mount it on a cymbal stand without tightening too hard, we get a beautiful sounding stack which should convince those drummers who are skeptical about this kind of inventions! 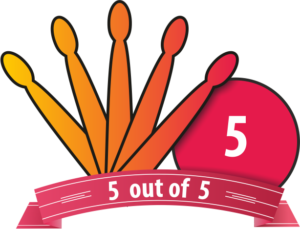 We certainly do love it! 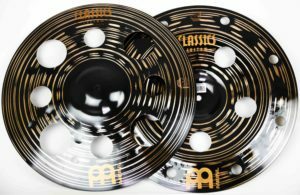 All cymbals from the Classics Custom Dark series undergo a special finishing process, which makes them dark in color and makes them sound bright and quick. The cymbals have deep traces of hammering and additional turning, which adds an explosive reaction and warmth to the sound. 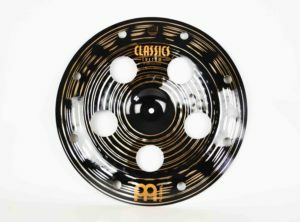 The Classics Custom Dark series is mainly intended for drummers who like to hit hard. These cymbals sound great in high dynamics, unfortunately the same cannot always be said if we want to play something more subtle. In separation, they may not seem the most beautiful, but they work well in the company of distorted guitars and powerful vocals. 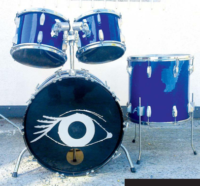 All the boys working at BeatIt used these cymbals during the rehearsals of their bands. The implementation of the B10 alloy is supposed to increase their strength. The 16″ hats and the 16″ stack seem to be the best choices for acoustic playing. Another thing we have noticed is that the Classic Custom Dark cymbals record very well, or at least they did on our microphones. 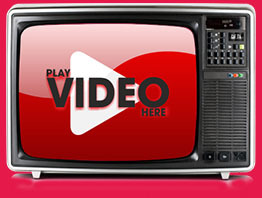 Check for yourselves in the video below. 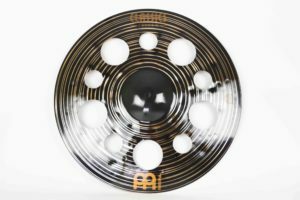 Marcin ‘Viking’ Leitgeber, our Editor-in-Chief, also shares his impressions: The common feature of all the Meinl Classics Custom Dark cymbals we’ve been sent is attack and explosion combined with short sustain. 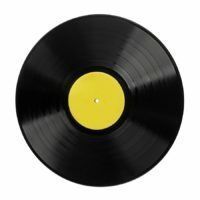 Cutting through a wall of distorted guitars and loud vocals poses no problem for them, and that’s not at the cost of sound quality, which means the cymbals still sound nice to the ear. Especially the 18″ crash, 18″ china and 12″ splash are much to my liking. 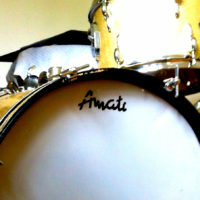 I also made a stack out of the two 18-inch cymbals and the result was very interesting, i. e. a mightier kind of a stack – something between a regular china and a short-sustain stack. 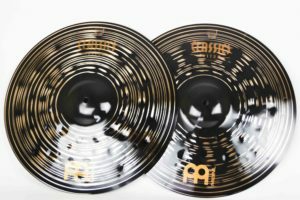 These cymbals are certainly worth checking out!